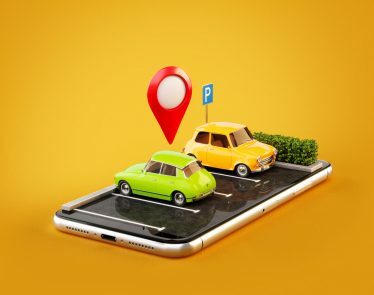 On August 9, American pharmaceutical company Mylan N.V. (NASDAQ:$MYL) announced that delays in launching key new drugs and deteriorating prices for generics in the U.S. will hurt its profitability tremendously in 2017 and 2018. 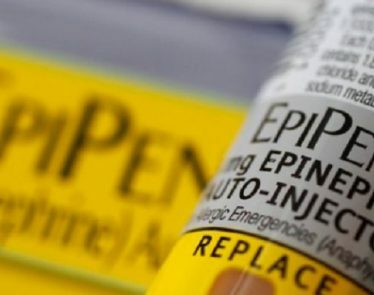 As a result, Mylan N.V. shares were down more than 6%. According to the Canonsburg, Pennsylvania-based company, the company will no longer include any major U.S. product launches in its forecast for 2017, pushing the products back to next year because of the uncertain U.S. regulatory environment. 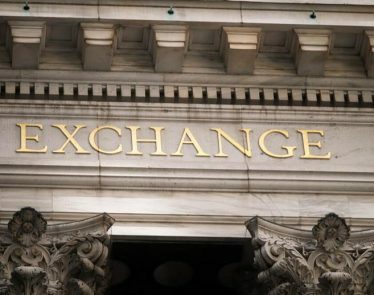 The product launches include the following: its generic version of GlaxoSmithKline’s blockbuster, Advair, and Teva’s multiple sclerosis drug, Copaxone. 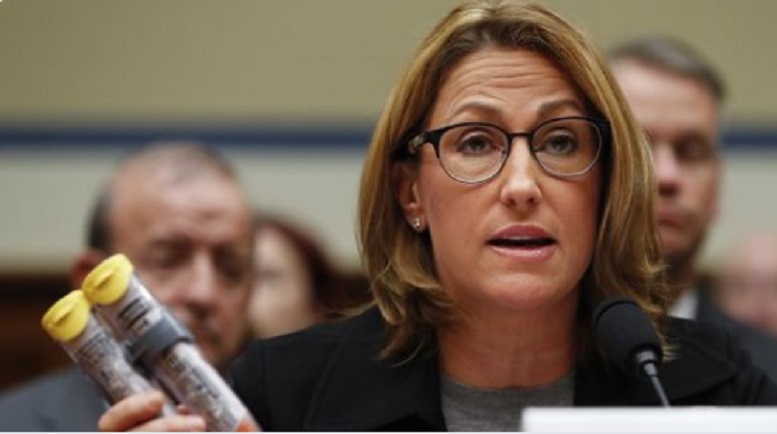 Mylan N.V. said that it forecasts mid-single digit generic drug price erosion around the globe, as well as high-single digit price drops in North America. The company lowered its 2017 forecast for adjusted earnings to $4.30-$4.70 per share, from $5.15-$5.55 per share. 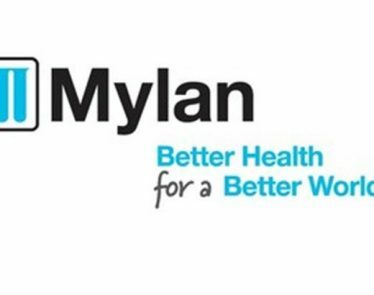 Additionally, Mylan N.V. reduced its 2018 EPS target of $6 to at least $5.40.